AET Flexible Space has supplied a CAM-C direct expansion underfloor air conditioning system as part of refurbishment works at No. 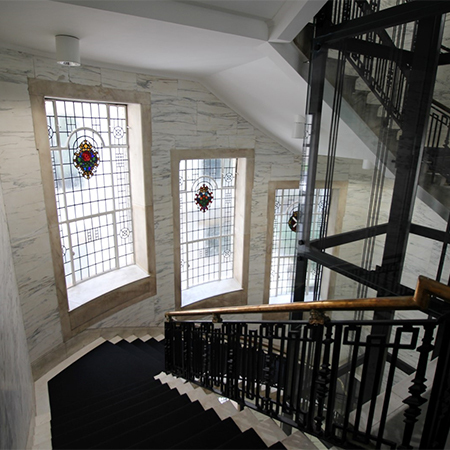 8 Waterloo Place, a fabulous Edwardian building with a Grade II listed Portland stone façade. 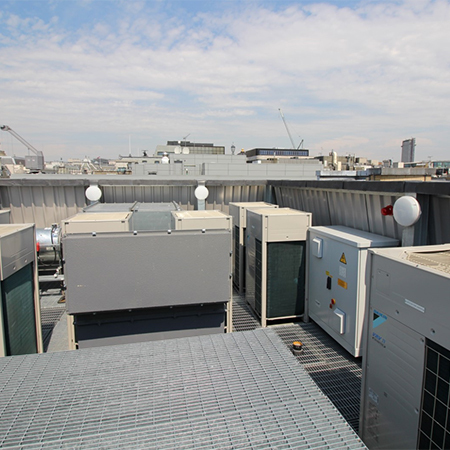 The refurbishment included structural reconfiguration to the central core and installation of new HVAC services creating 33,000 sq. 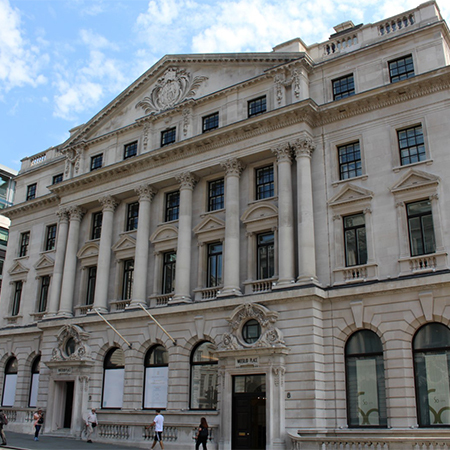 ft. of prime speculative office space just off Piccadilly in the St James’ area of London. 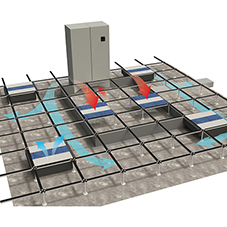 The underfloor system comprises 8 CAM-C 35 downflow units, Daikin heat pumps and approximately 108 TU4-EC Fantiles. Both the client, Cornerstone Real Estate and Architect, Morrow and Lorraine, had requested a clean finish with no services at high level to allow the decorative feature plasterwork in the ceiling to be left exposed. 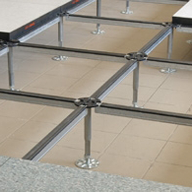 The AET Flexible Space CAM-C direct expansion system fits this brief perfectly. 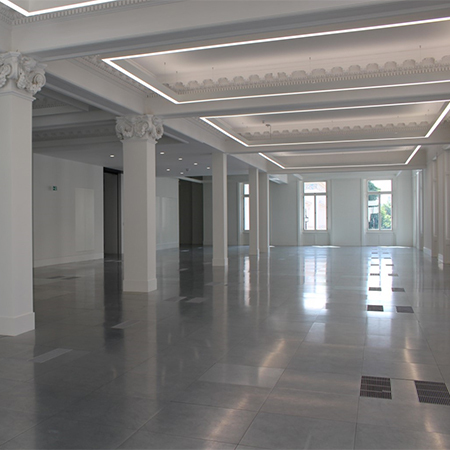 The building was also shortlisted for the 2017 BREEAM awards, refurbishment category and Chinese restaurant giant Imperial Treasure has secured 8500 sq. ft. of mezzanine, ground and basement floors on a 25 year lease deal.